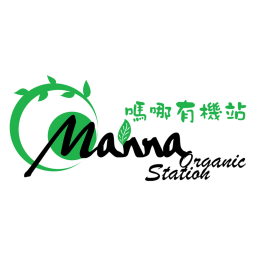 Manna's philosophy is to provide natural, organic and whole foods that are rich in nutrients, vitamins, antioxidants and other important elements to customers to strengthen their bodies and prevent chronic diseases. They are convinced that ‘Food is good medicine’. They preserve the original ingredients in foods with science and technology and bring the most primitive nutrients to the hands of customers.